If I sliced open Diane's beautiful, extraordinary brain, I feel certain of what I'd see: swarm of worms, a cluster of sickly grapes, pushing against the chamber of her brain, inflaming it. 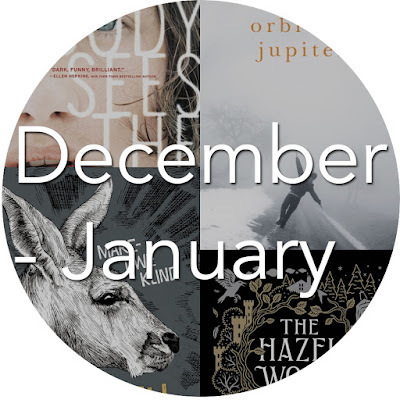 In case you have never heard me talk about Megan Abbott, here's the quick run-down: I absolutely adore her writing. 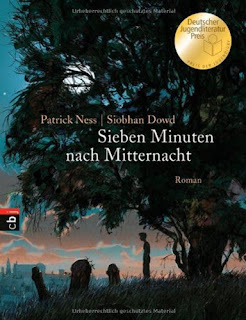 I think it's brillant and it affects me in strange ways that I cannot find in any other books. She's one of my favorite authors. The topics in her stories are always disturbing, but also, somehow, treated with respect and I love it. I love it, I love it, I love it. That being said, Megan Abbott's style of writing is, I believe, very hit or miss, therefore I'd recommend reading a big-ish excerpt (a couple of pages) before committing to one of her books (I'm warning you, though, you might end up like I did and immediately become addicted to her book when you randomly pick it up in a library and start reading the first couple of pages). "When you were first born," my mom confided once, "I used to have nightmares that I'd done something horrible to you . Like I'd dream I opened up a KFC tub and it was full of my babies all covered in honey. I plucked one loose and it smiled at me so I ate it like a chicken leg." And she laughed and laughed, and I did too. My mom never even liked chicken, and only my dad ate from the tub. With the formalities out of the way, I want to actually talk about this book. And I admit that I was quite scared picking up Give Me Your Hand. Scared, it might not have the same effect as Abbott's previous books had on me, scared it might simply not be all that good. Luckily, Abbott has yet to disappoint me and this story was quite marvellous, the style of writing still transporting me in a state of in-between-ness, a weird calm, a weird non-existing within myself (frankly, I can not accurately describe what this book made me feel). 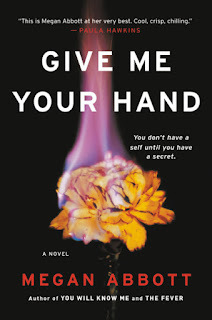 I think, and this is harder to tell than one would think, that there was a lot more going on in Give Me Your Hand than in previous books by Megan Abbott, certainly more than in The End of Everything (which is not a criticism of The End of Everything at all). But it's hardly noticeable because her books are mostly concerned with thoughts and the action, while it has a driving effect, is somehow never as important as the exploration of feeling and being. I don't mind that, I never have, actually, it is why I find Abbott's books so gripping, her character studies, her unique exploration into the (female) mind. Thus, I kind of wished there were more perspective into the life of Diane and less physical drama. Yes, Abbott leaves a lot of clues and, yes, it is very nice of her to trust her readership enough to let them puzzle some of the things together themselves, but there are many lost years in her life and understanding Diane seems somewhat critical. Nevertheless I consider this one of the books with the widest variety of character development and observation. There are so many people you get to know superficially and are able to, slowly, piece together a more objective view of their character. Alex, Dr. Severin, Serge, Zell and the other postdocs, Kit herself, Diane (naturally), Kit's mother, Diane's mother, etc. There are no throwaway-characters, everyone described is described with care and understanding and an air of undetermined fiction. Because we see the world through Kit's eyes we are bound to what she wants to see, what she imagines, what she slowly realizes. Honestly, it would be worth reading Megan Abbott's books for the complexity of the characters depicted alone. Six months ago, Jenny's husband revolted and accepted a position in the state capital, and Jenny went with him, taking an industry job. Her last day, her notebooks and Koosh Balls and pipettes and Kimwipes piled high in her dimpled new-mom arms, she had a look of impending and permanent loss on her damp face. Sometimes she e-mails me (Is it still like it was? Is it still that intense? Pharma is not intense). Once she said, Kit, run it as hard as you can while you can. Kit, I'm so bored here. Kit, it feels like my heart stopped. 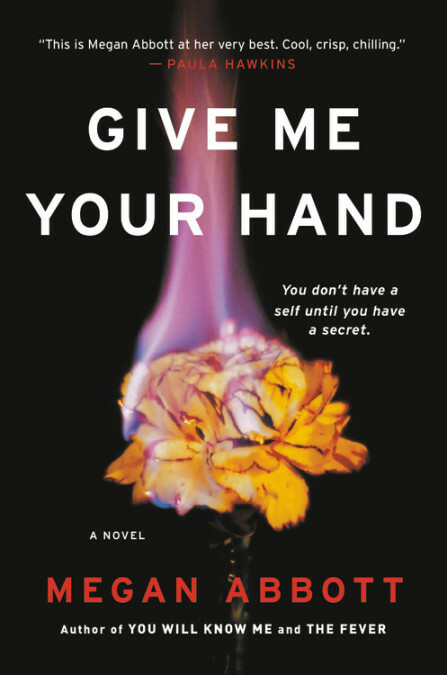 I couldn't tell you why exactly (because I still think this is brilliant) but Give Me Your Hand is, I think, my least favorite Megan Abbot book, so far. I'm not quite sure whether I want to give it 4.5 stars, for now I'll stick with 4 out of 5 stars.